Mozilla Firefox is one of the most popular web browsers. It’s a free and open-source software. It works on Linux/Unix, Mac, and Windows. Also it’s available for Mobile devices running Android and IOS as well. The Latest release of Mozilla Firefox version 13 brings several changes, improvements to the user interface, and many improvements for developers. 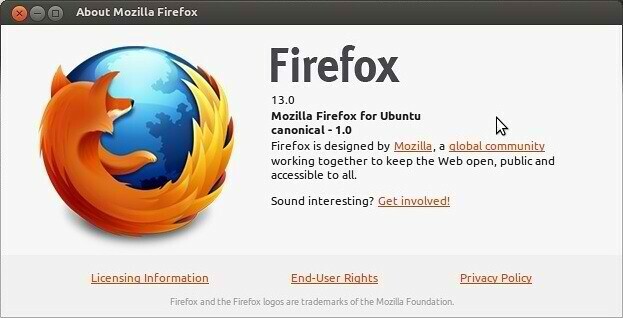 Check the installation instructions and the recent changes to Firefox 13. Mozilla always promises to bring a better browsing experience with every release for desktop or mobile versions. As we have seen since the earlier releases of Firefox for the desktop. It became much more faster than it used to be and it supports the latest web development technologies. Also it brings a better development environment for web developers. Smooth scrolling is enabled by default. 72 total improvements to Page Inspector, HTML panel, Style Inspector, Scratchpad and Style Editor. The CSS turn unit is now supported. 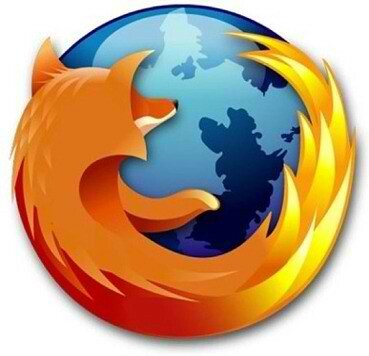 Check the complete list of changes for Mozilla FIrefox 13. No Comment to " Install Mozilla Firefox 13 in Ubuntu or Linux Mint "